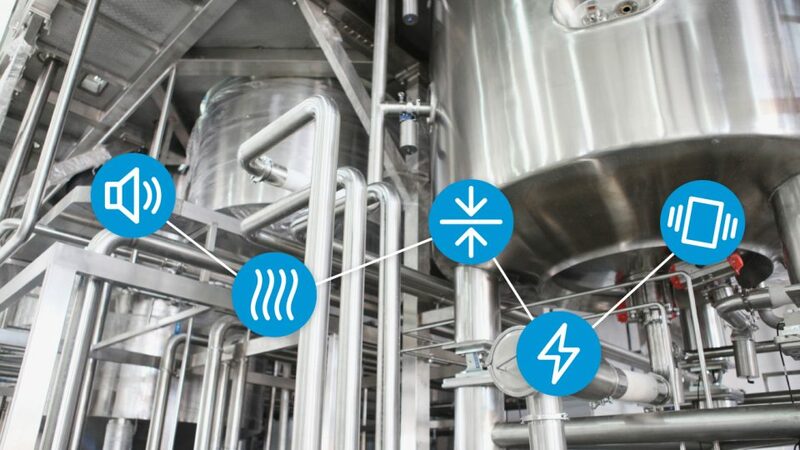 Gain real-time insights from sensors and meters connected to assets using our secure dashboard – OneSmartView – customized for your business. Use alerts to monitor your key asset to provide advanced detection of potential failures, mitigating risks and improving productivity. Better schedule maintenance based on real-time asset requirements, not solely on straight run-time, and minimize wasted resources. Every business in every industry is unique, and many can benefit from IoT solutions. Let us help you harness the power of IoT.